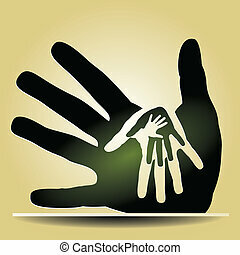 Education global icons human hands. 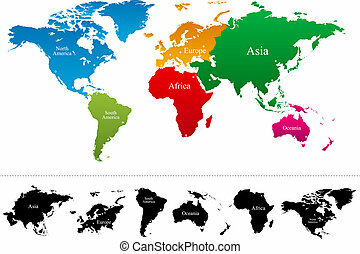 Back to school global icons education diversity human hands. vector layered for easy personalization. Education Global Icons Human Hands. 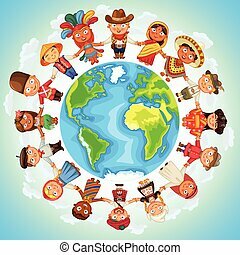 Back to School global icons education diversity human hands. Vector layered for easy personalization. High resolution graphic of hans reaching out. Education support concept with a hand holding three dimensional learning icons for school as numbers and letters representing assistance for basic reading and math skills teaching isolated on a white background. 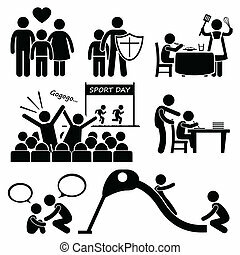 A set of human pictogram representing children's needs and necessity. This includes parent love, protection, food, support, education, compassion, and spending time together. 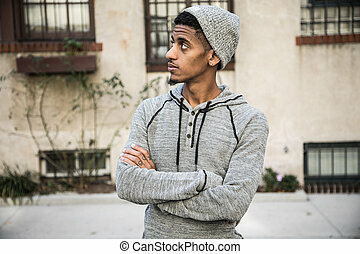 A closeup portrait of a young, black man in New York City. Shot during the Autumn of 2016. 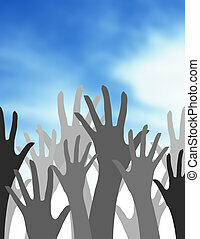 Hand in people encouragement help. Vector support moral. 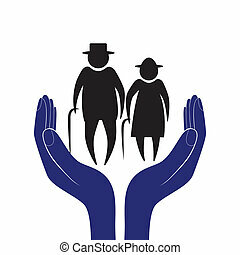 Life insurance of elderly men and women. Health care. Social person. Back to School colorful icons education human head book. Vector layered for easy personalization. Back to School education global icons pencil over paper sheet background. Vector layered for easy editing. 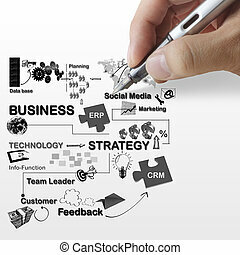 Human hands holds electronic tablet computer applications icons composition. EPS10 vector file organized in layers for easy editing. Global shipping within reach concept: human hand holds delivery icons globe. Vector file in layers for easy editing. 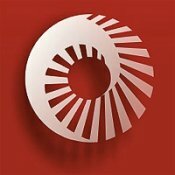 Human hands holds electronic tablet computer applications icons spiral composition. EPS10 vector file organized in layers for easy editing. Back to school global icons education text over paper sheet background. Vector layered for easy personalization. Back to school global icons high school education blue background. Vector layered for easy personalization. Human hands holds electronic tablet computer applications icons splash composition. EPS10 vector file organized in layers for easy editing. Education global icons set around social media speech bubble Welcome back text Back to School illustration. Vector file layered for easy personalization. Colorful back to school global icons set around social media speech bubble education text illustration. Vector file layered for easy personalization. 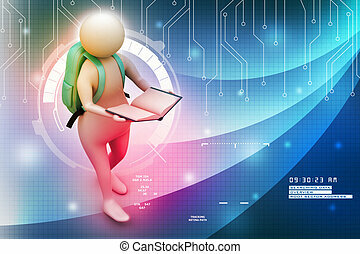 Human hands holds electronic tablet computer applications icons splasht illustration. EPS10 vector file organized in layers for easy editing. Back to School black science elements education human head book. Vector layered for easy personalization. 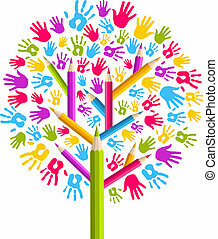 Isolated diversity education concept tree hands illustration. Vector file layered for easy manipulation and custom coloring. Back to school human hand holds a smart phone internet applications graphic user interface flat icons set. Vector layered for easy editing.